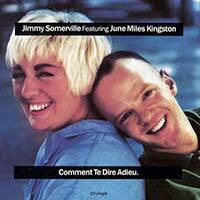 Jimmy Somerville & June Miles Kingston – Comment te dire adieu – Official Music Video. The song is a French cover of the song “It Hurts to Say Goodbye” that was originally recorded by Françoise Hardy in 1968. The song was covered many times – for example by Anni-Frid Lyngstad (Abba), Amanda Lear or Jane Birkin. 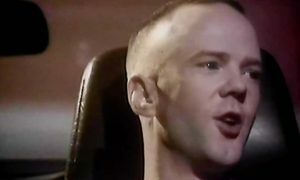 Jimmy Somerville’s cover (duet with June Miles-Kingston) was released in December 1989 as a first single from his debut solo album Read My Lips. The single reached number 3 in France and Ireland and #14 on the official UK singles chart.